you are all heart ! Just finishing off the Madiran that I opened 3 days ago I think and I’m quite surprised at how much it has improved. 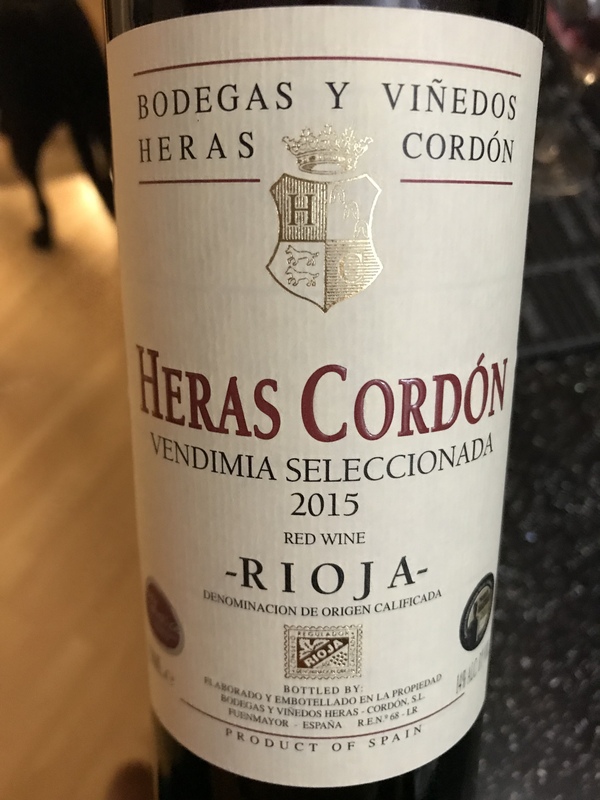 Much more fruit in the blackberry-raspberry range, and the acidity which I found a bit too much initially has mellowed to a quite agreeable sharpness on the tongue. I still won’t be rushing to buy more but it’s not bad and obviously decanting would help a lot. Autocorrect on the other hand doesn’t help much at all and I’ve had to go over this post several times to get back to what I originally typed! Well, what a beautiful wine this Rotgipfler is! It would give a white Burgundy a good run for its money. The complexity is just astounding! There is pineapple, lychee and honey on the nose, with a whiff of struck-match sulphur, not unlike the sulphur whiff you get in a spa (OK, this is association, as it comes from the Thermenregion… still!). The mouthfeel is fat and creamy, with a very distinct lees-y sour cream note. 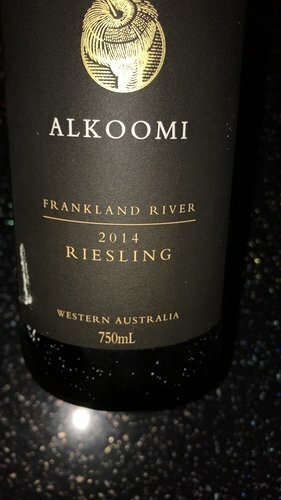 The pineapple continues on the palate, but there is also a lively, almost sizzling (husband’s description) acidity, which keeps it all in balance. 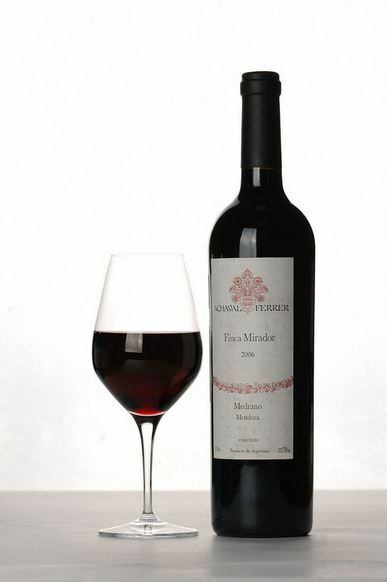 Finish is long, and leaves a tingle of acidity, mixed with luscious fruit. I can’t tell you how enjoyable this wine is! Layered, complex, interesting! I only just learnt that Rotgipfler is a crossing of Traminer and Roter Veltliner - both varietals I love. But regardless of parenthood, this wine is an absolute winner! Hope it’s as good as the wine shop recommended. W/S description in pretty close. Strawberries with a lot of pepper! Light red with character and noticeable tannins. 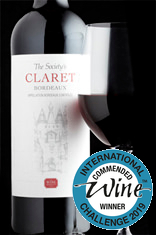 Reminds me of a little of Grignolino D’Asti, an aficionado wine rather than a crowd pleaser. Now a bin end so more reasonably priced. It is perfectly fine and true to type, but there is a flavour that slightly puts me off. You could call it somewhat burnt caramel (some slight acetate / melted plastic bag perhaps). It is definitely not in the I will not drink it territory, might just need more air… We will have the rest of this with some blue cheese tonight. This definitely needs more air as it is slightly harsh (by harsh I actually mean structure and convinced this has longevity) straight out of the bottle, but smoothens nicely in the glass. I like it, but will not buy it again. I also opened the Morrisons The Best PX, I mentioned elsewhere. It is just what you want from a PX and also for £6 it must be the bargain of the decade. I am taking delivery of a few of these this week, but will have to wait till January to taste… travel shock and all. I had a St Joseph Le Grand Pompee PJ Aine 2015 last night at a restaurant. It was spot on and drinking beautifully. I drank the first of the three I had of these about three years back, this hasn’t improved just softened a bit, very dark black cherry col, nice perfumed berried nose, well balanced smooth soft some oak and still latent richness, on the strength of this the last bottle should be out of the cellar soon, very nice Malbec. 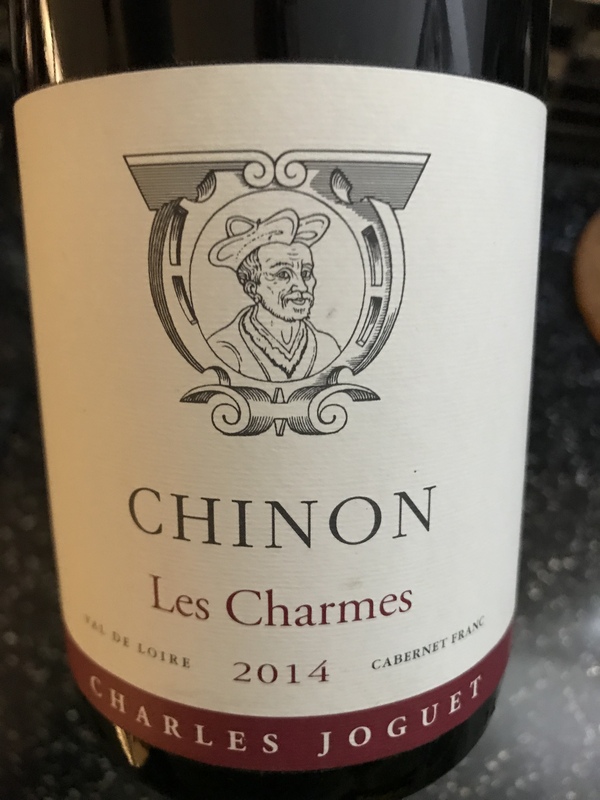 Really enjoyed it in the recent TWS Bordeaux tasting, and the husband couldn’t believe the value for money ratio of it - always a winning factor for him! Will have it with pasta and roasted vegetables in red pesto sauce. Looking forward! Couldn’t find the old thread on this, but it doesn’t look good if your a cynic like me, endless delays to production and people are now asking for their money back ! 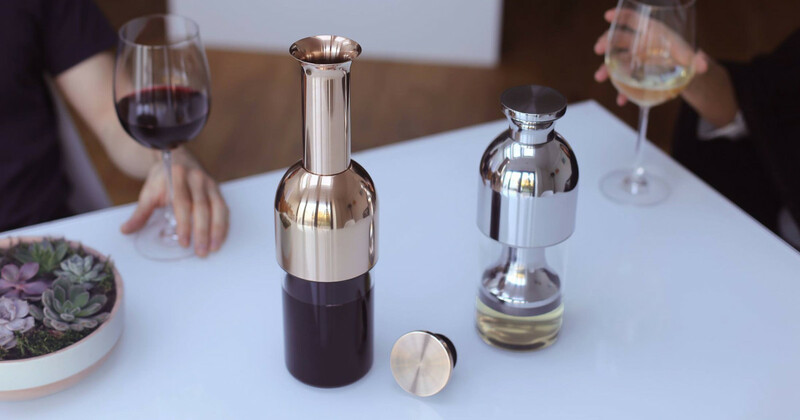 Elegant decanter with patented system that keeps your wine perfect, ensuring you never waste a drop. | Check out 'eto: a beautiful innovation in wine preservation.' on Indiegogo. Yes, I was thinking the same. It was first mentioned here I think. 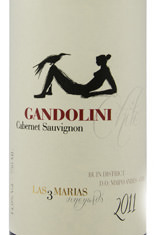 Top-quality Chilean cabernet from Alto Maipo. 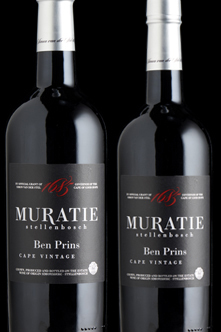 The 2013 vintage, a little richer than the maiden 2011, is soft and plummy with a wonderfully caressing, velvety texture. Aged 21 months in barrels. 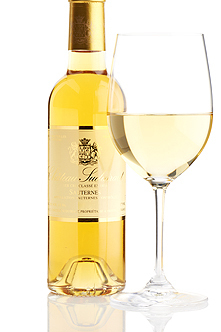 Beneath the puppy fat is a firm structure which will allow this wine to mature beautifully.